With the dust finally settling on Alexis Sanchez’s long drawn transfer saga, unexpectedly, Arsenal fans for a change have come out of the window satisfied and excited. The arrival of Pierre-Emerick Aubameyang and Henrikh Mkhitaryan and their instant connection has given the Gooners plenty of reason to be positive. There is substantial evidence that questions the transfer policies at the club over the past decade, however. 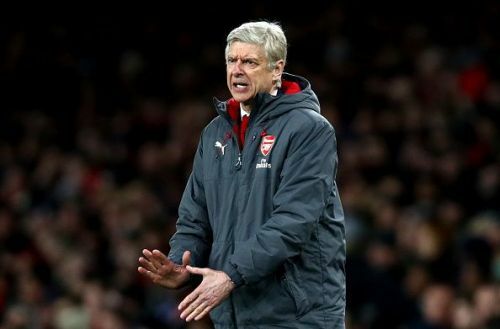 Despite quashing the label of being ‘a feeder club’ to the European elite, Arsene Wenger has more than often found himself at the end of a selling decision that the club would come to regret. Whether Sanchez will be able to replicate his feat at the Theatre of Dreams remains to be seen, however, the transfer of Arsenal’s lethal marksmen, Robin van Persie, to Manchester United just when he hit his prime is arguably the most irksome transfers out of the club. 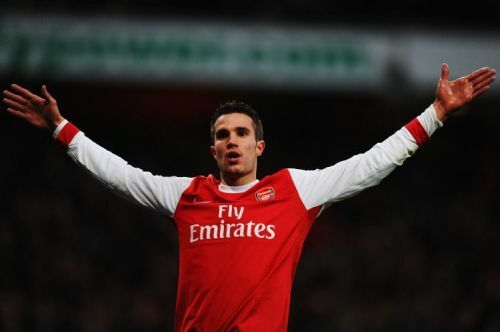 Van Persie would go on to net 26 league goals in the subsequent season to help Sir Alex Ferguson land his 13th league title. One is only left to wonder what the title challenge would have been like with the Dutch striker at the helm along with the addition of leading midfielders Lukas Podolski and Santi Cazorla. 10 Arsenal players who have left since 2014: where are they now?